Air Gourmet is the premier inflight caterer in the Los Angeles, Orange County and Las Vegas areas, where they serve some of the most demanding clients in the world. They must be ready to provide quality products at a moment’s notice. 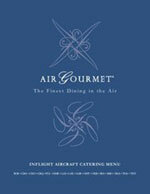 Voted #1 in West Coast Inflight Caterer by Corporate Flight Attendants in Aviation International News. “The catering business is very volatile. We receive many pop up orders and depending on where the drivers are on the road, we then assess if we can take another order. We don’t like to say “No” to clients. To accept last minute requests, we need to know exactly where our drivers are located at all times. 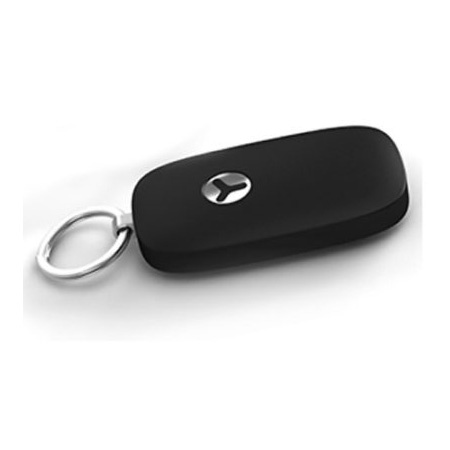 We have our drivers equipped with the PocketFinder personal GPS devices to provide greater flexibility and responsiveness. When an order requires a driver to change from one car to another we can still track their progress since they keep the locator with them. It works for us. Before GPS location, we had drivers that didn’t always give us information about their location or couldn’t answer their phone while driving. It is a big problem if we can’t get a hold of our drivers when trying to fill orders. Instead of calling the driver, I am able to look at the easy to use interface and know exactly where they are. 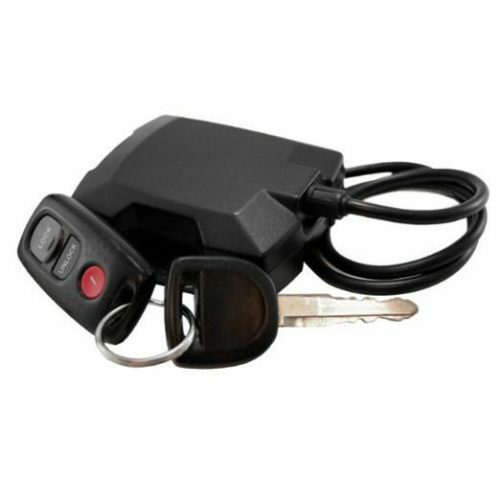 I’m actually starting to locate our drivers strictly using the PocketFinder instead of calling them. This in turn allows me stay on the phone with the customer to place the order.